There is exciting news for the library as both city and county libraries are being merged in the coming weeks. This means that there will be a bigger pool of books to choose from; while they may not be all in Glin all requests are catered for if at all possible. 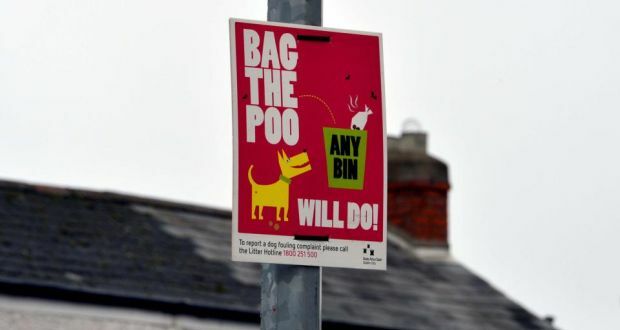 It is with regret that Peg again asks that all dog owners in Glin take responsibility for “scooping the poo” which the dogs love to leave in the area in front of the library. As well as being an offence under Section 22 of the Litter Pollution Act 1997 it is a health hazard as well as extremely unsightly. The library is, and should be, a welcoming place for all to visit and readers should not have to be watching their steps as they come in the path. And please do come in as there is a lovely exhibition by Pauline Sharp at the moment. This entry was posted in All Glin News..., Tidy Towns. Bookmark the permalink.